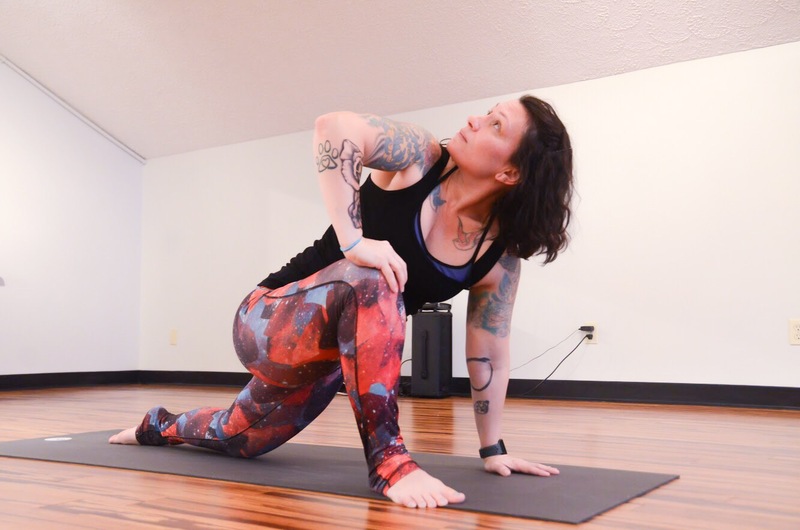 Here at Suncrest Yoga, we offer heated Power Vinyasa Yoga, Prenatal Yoga, Gentle Yoga, Yoga Fusion: Sculpt, and Body Barre classes for all levels. We pride ourselves on our teachers' ability to adapt their classes to suit the individuals in the room. 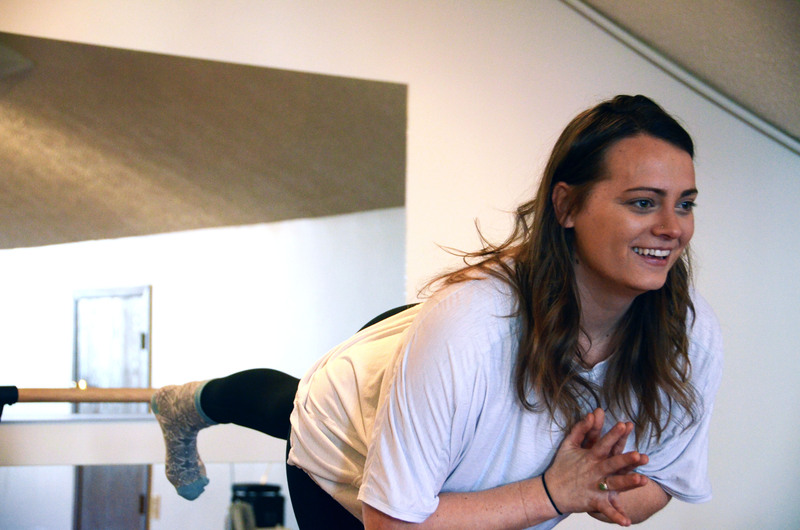 Whether you're new to yoga/barre or you already have some experience, there is something fun, interesting, and challenging in store for you in each of our classes! We want you to enjoy your time with us, so there is never any pressure to do anything that you are not comfortable with. Come as you are and take away what you need -- we can't wait to see you at the studio! For class descriptions and more info on pricing, check out our Classes page and our Pricing page. If you are new and wondering about the studio's amenities or what to what to expect from your first class with us, you can also check out our New Students page! Get to Know Michele Stephens! Have you met Shelley Lorenze? 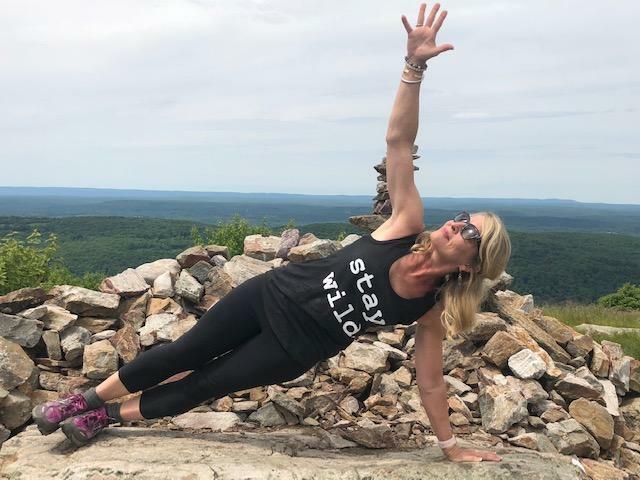 Meet Yoga Instructor, Kristin Phillips! 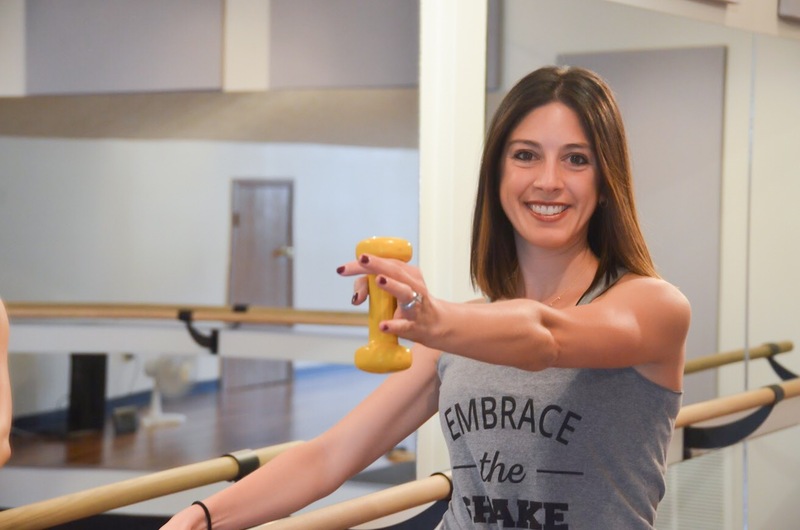 Meet Body Barre Instructor, Cady Messenger! How Well Do You Know Your Teachers? 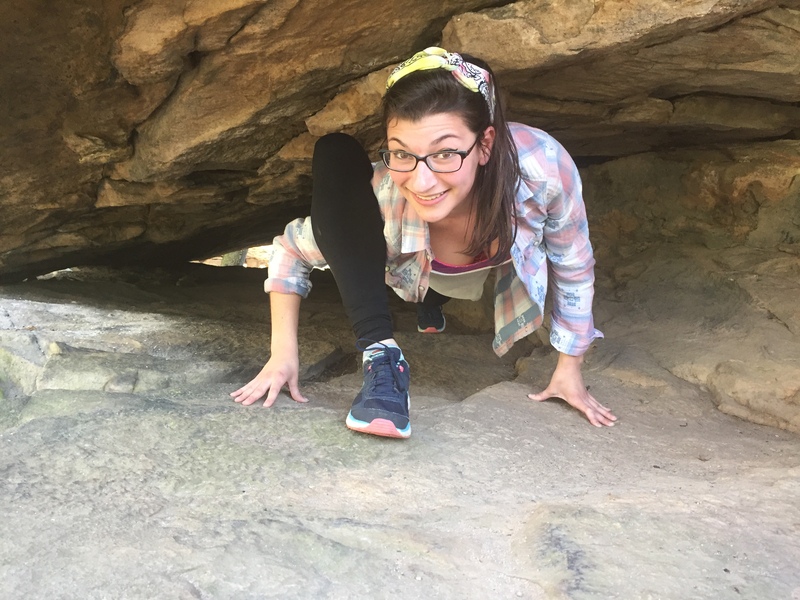 -- Our Very First Teacher Spotlight!